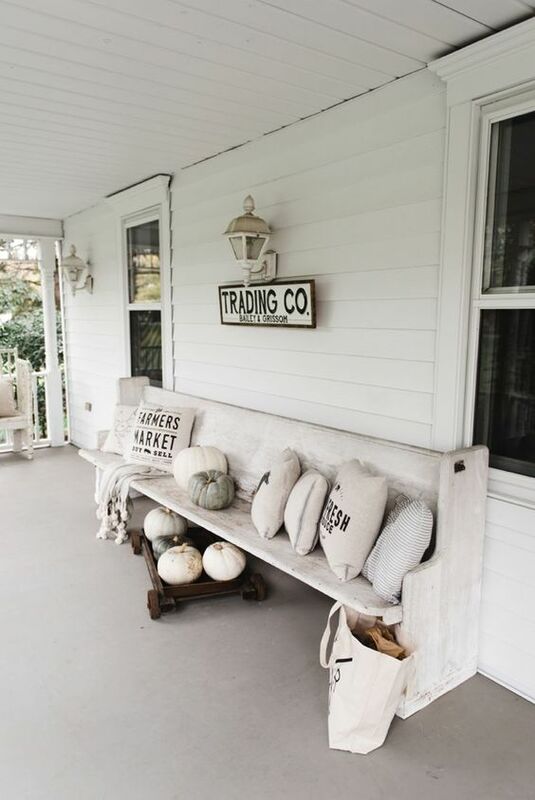 With just under two months until fall, now is the perfect time to focus on one selling point you might not of thought of yet – the front porch. 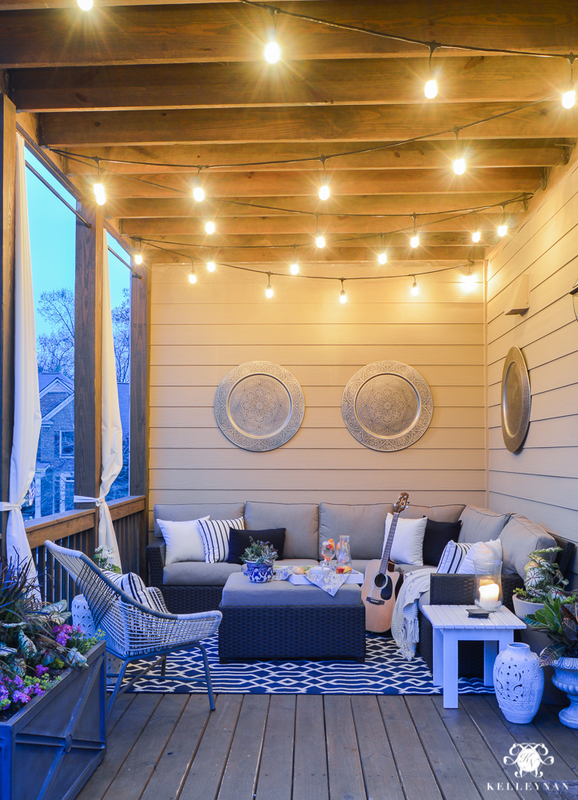 How your home looks from the outside can have significant influence on the potential buyers’ perception of its value. 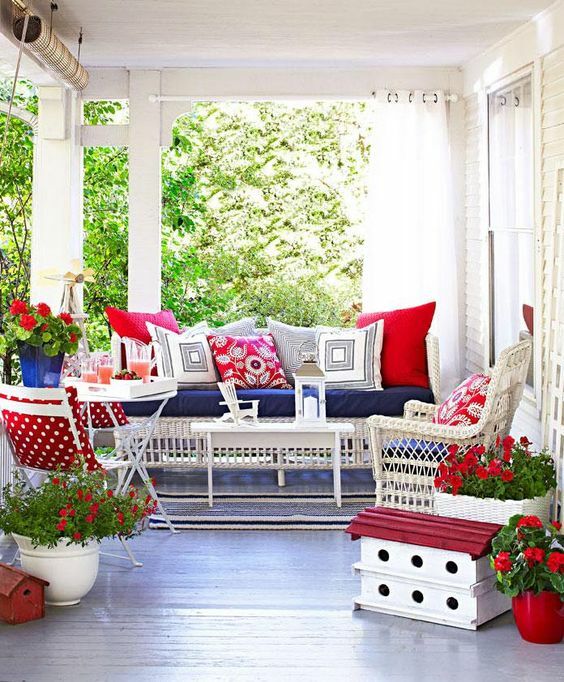 Having a front porch that is relaxing and functional is a great selling point as front porches are coming back, make sure to take advantage by staging your porch if your home has this addition. 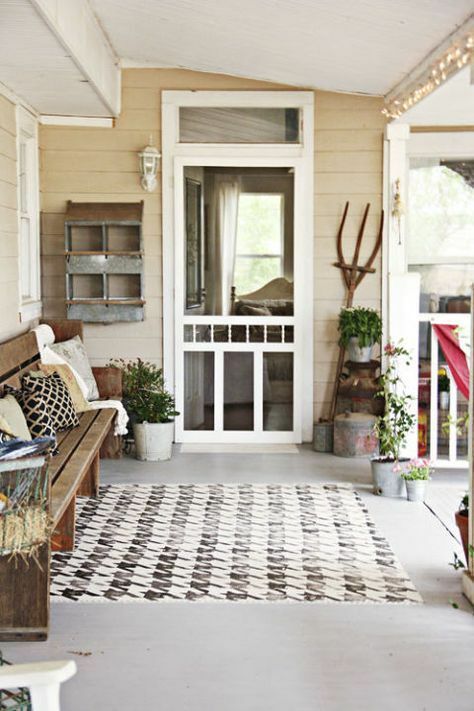 Don’t have a front porch? 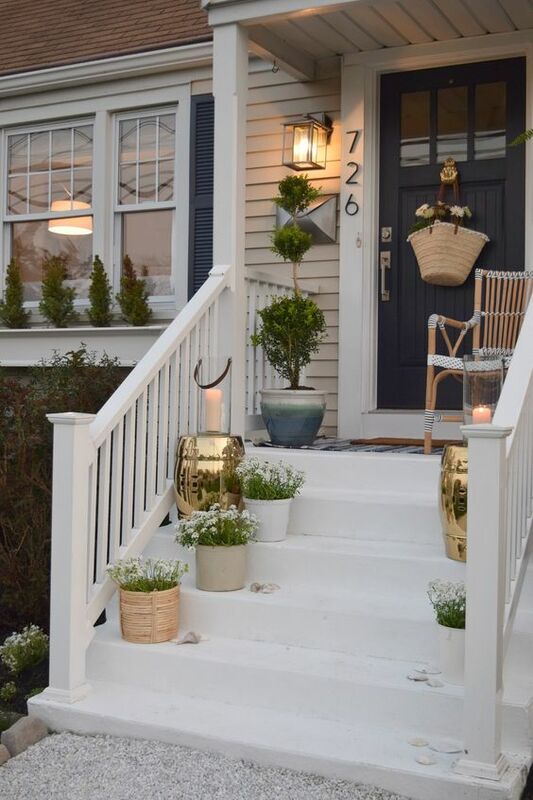 Adding a new one costs about $10,000 and recoups 80% at resale.